Rich Dad's Retire Young, Retire Rich: How to Get Rich Quickly and Stay Rich Forever! : How to Get Rich and Stay Rich Forever! von Kiyosaki, Robert T.
Rich Dad&#039;s Retire Young, Retire Rich: How to Get Rich Quickly and Stay Rich Forever! : How to Get Rich and Stay Rich Forever! 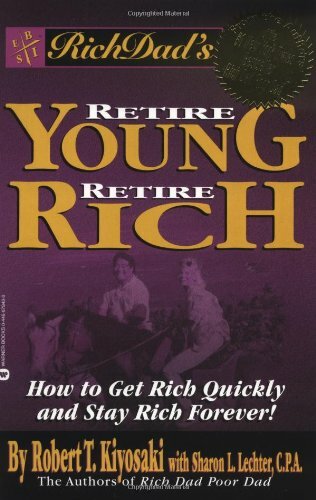 Rich Dad's Retire Young, Retire Rich: How to Get Rich Quickly and Stay Rich Forever! : How to Get Rich and Stay Rich Forever!